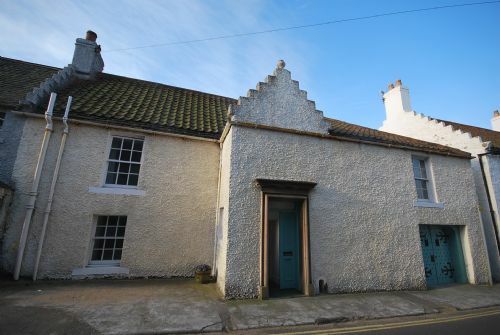 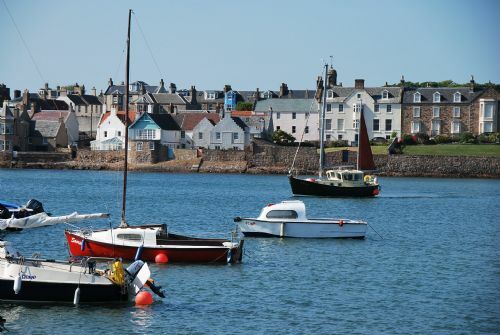 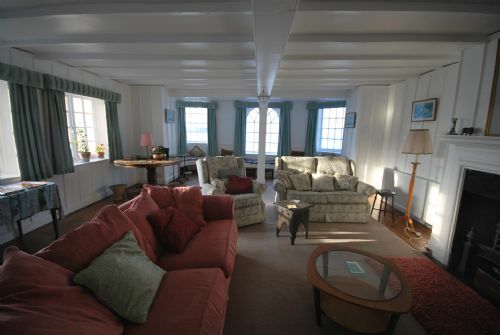 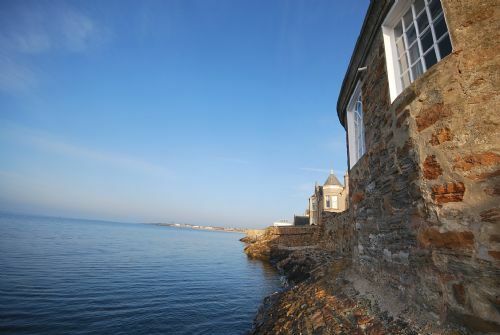 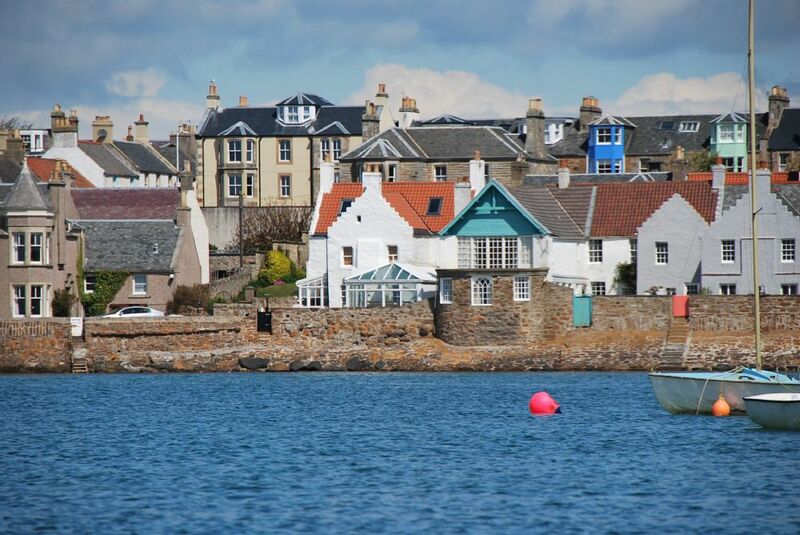 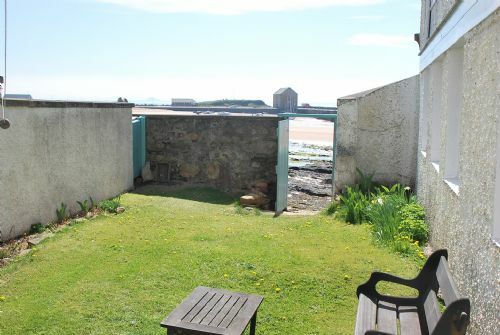 Seven Gable is in a stunning location as close to the sea as you can get. 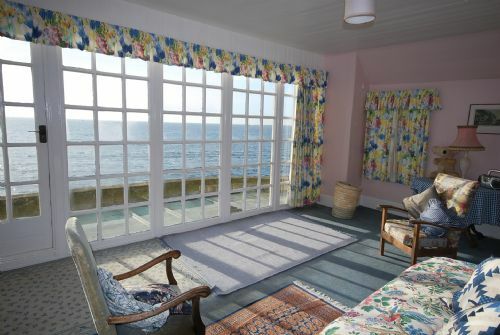 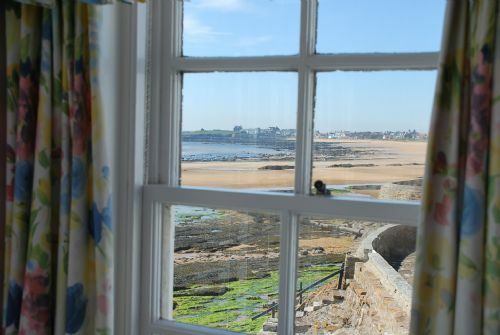 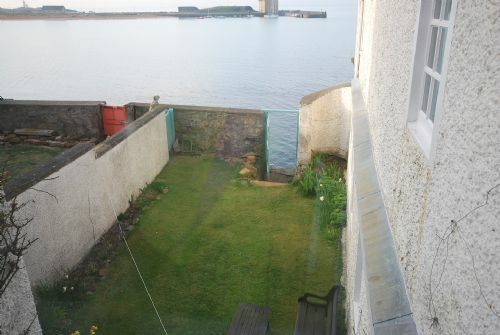 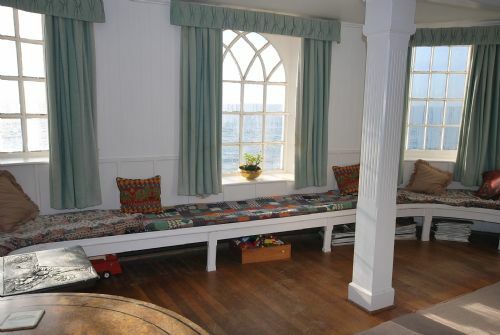 Having the sitting room windows built into the sea wall, the tide comes up to the house when in, but when out, there is a gate leading to the beach from the garden. 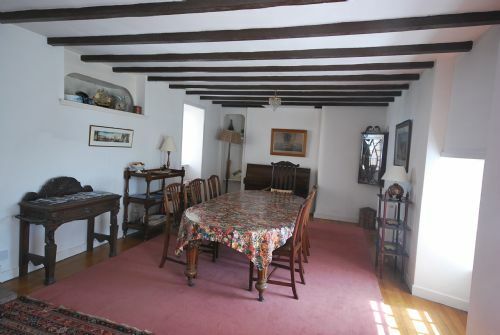 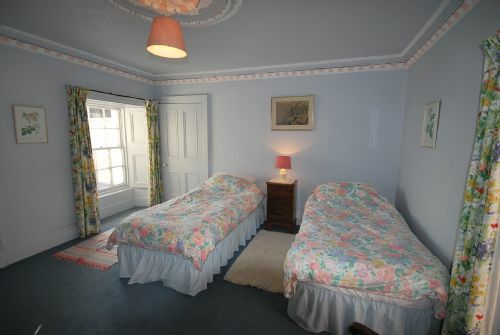 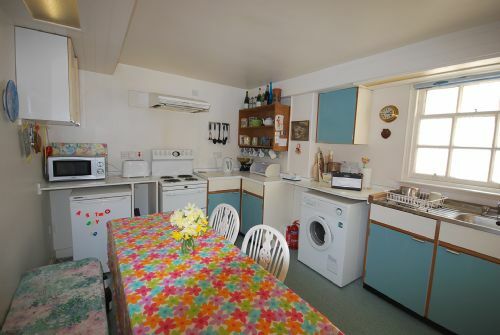 With a large dining table and drawing room, it affords very spacious and comfortable accommodation with 3 new bathrooms, plus new gas central heating. 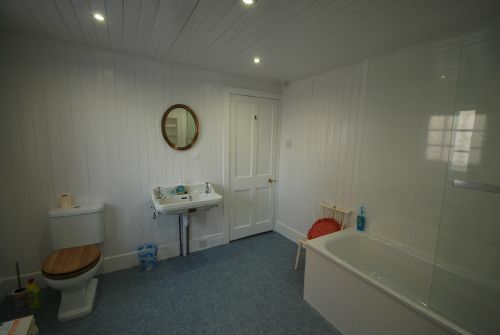 Wifi now available!